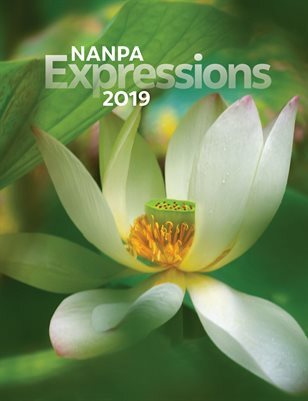 Expressions 2019 displays the top 250 winning photographs from the 2019 North American Nature Photography Association (NANPA) Showcase Competition. 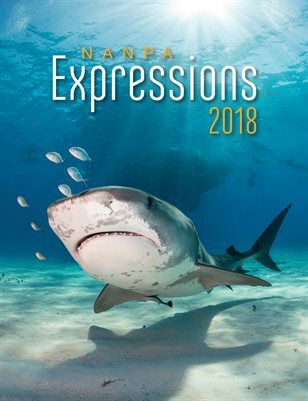 Expressions 2018 displays the top 250 winning photographs from the 2018 North American Nature Photography Association (NANPA) Showcase Competition. 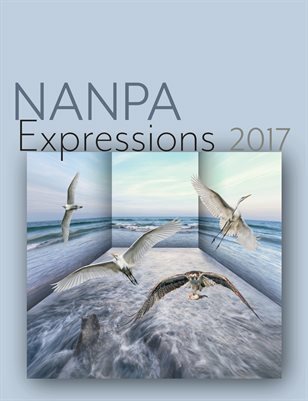 Expressions 2017 displays the top 250 winning photographs from the 2017 NANPA Showcase competition. 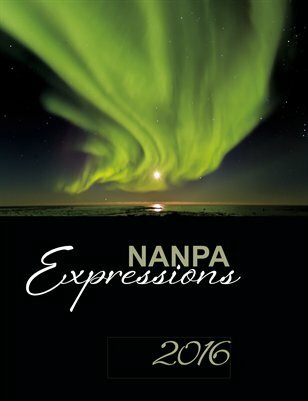 The 250 top winning nature photos from the NANPA 2016 Showcase Competition. 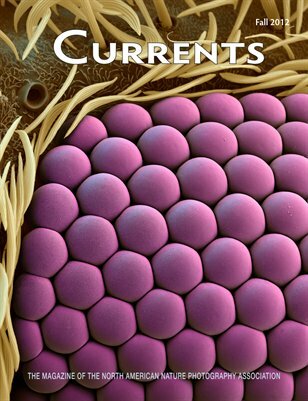 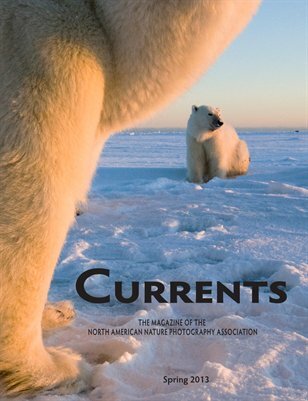 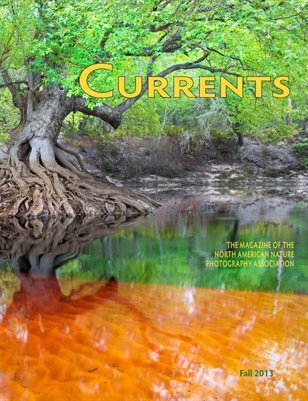 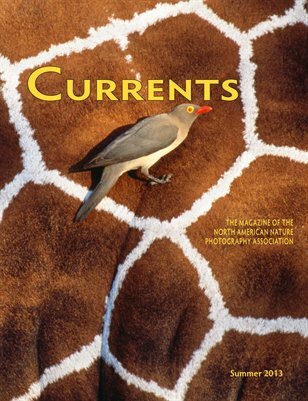 The spring 2013 issue of the North American Nature Photography Association filled with interesting articles on nature photography.